TRUE-MASS® is an ultra-premium lean mass gainer, designed to support muscle growth and muscle recovery for athletes with above normal caloric needs. 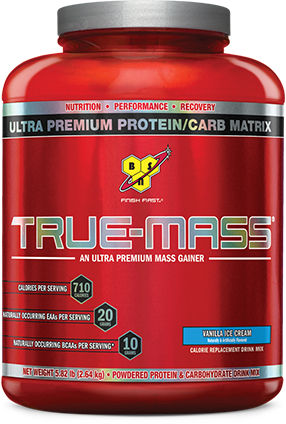 * The formula behind TRUE-MASS® features a 2-to-1 ratio of workout-fueling carbohydrates to muscle building protein, with 90 grams of carbs per serving and 50 grams of protein at 700 calories. Plus, we included 6 grams of dietary fiber per serving and Medium Chain Triglycerides to round out the nutritional value of each shake and complement BSN®’s legendary great taste. Used post-workout, between meals and/or before bed, TRUE-MASS® can fuel your recovery from heavy training while providing the nutrients your body needs to keep on building. TRUE-MASS® features BSN®’s signature ultra-premium protein formula to feed an athlete’s muscles with the essential protein building blocks. * The unique carbohydrate blend provides the caloric support necessitated by extreme physical exertion, helping the body prepare for and support recovery from intense training. * Healthy fats supply quick-burning fuel to satisfy the serious athlete’s energy demands. * And all these high-quality ingredients come delivered with BSN®’s exclusive flavor technology, producing one of the most mouth-watering mass-gaining shakes on the market. 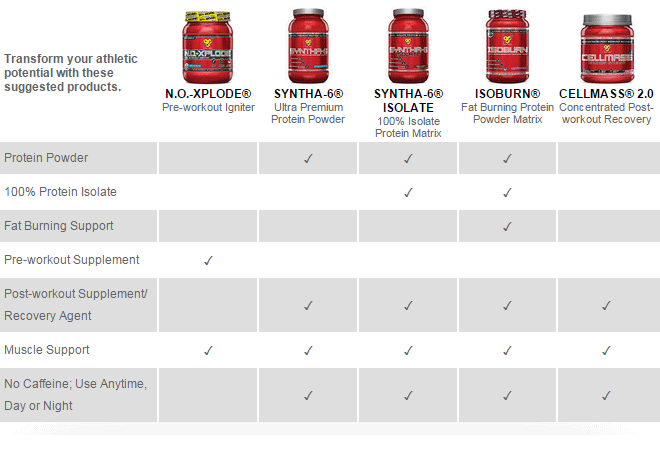 BSN®’s protein powders, such as Syntha-6® and Syntha-6® Isolate, are comprised primarily of protein and contain only small amounts of fats and carbohydrates, while staying under approximately 200 calories per serving. These protein powders are recommended to supplement protein intake through-out the day and as a post workout recovery shake. 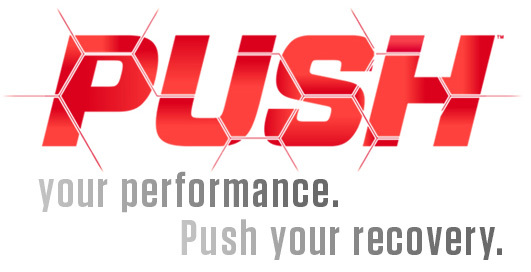 While TRUE-MASS® is a perfectly good option for these applications as well, its strength lies in its formula of a 2-to-1 ratio of carbohydrates to protein, which is geared towards athletes who require an above normal caloric intake or who have a hard time meeting their caloric intake in a given day.